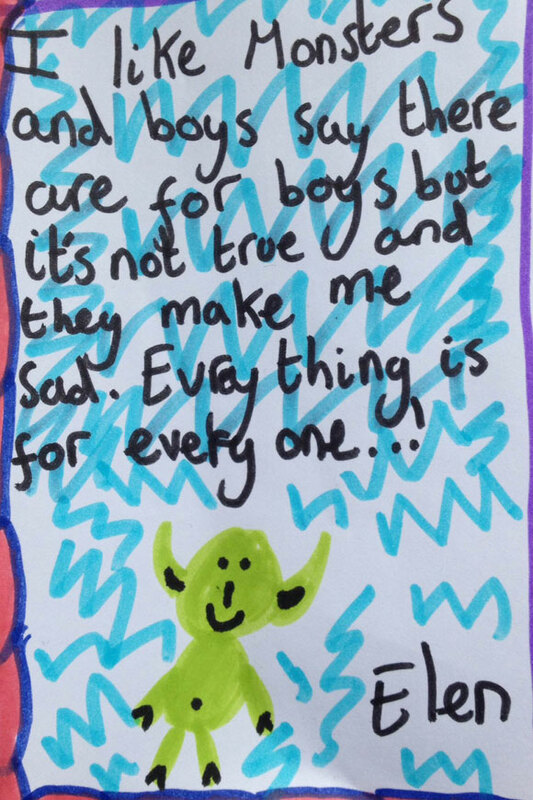 Good news that young campaigner Els has heard back from publisher Scholastic, in response to her petition asking them to stop promoting books labelled ‘for boys’ or ‘for girls’ in their school book fairs. Read their response, and find out what Els and her friends have to say. 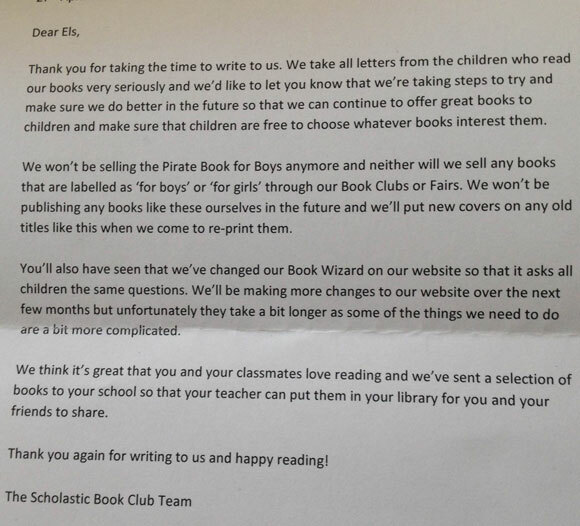 In the reply, the publisher, which has a prominent presence in UK schools via its programme of book fairs and book clubs, assures Els that they will no longer be stocking books labelled in this way, that they will be changing titles and covers of their own titles labelled ‘for boys’ or ‘for girls’ and that they’ve made changes to their online book picker to make sure boys and girls are no longer asked different questions and directed to different books. 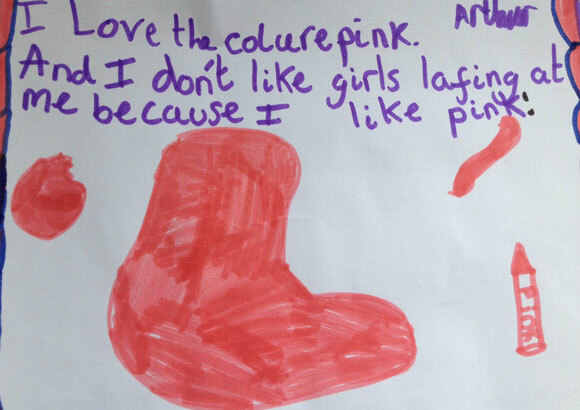 Els wrote her letter and gathered signatures from over 80 friends and family members, after seeing gender-labelled books, including a pirate activity book labelled ‘for boys’ in the book fair catalogue that came home from school. Her campaign asking them to let books be books has been covered in the Independent and Guardian newspapers, and also featured on BBC London Radio news. Thank you for taking the time to write to us. We take all letters from the children who read our books very seriously, and we’d like you to know that we’re taking steps to try and make sure we do better in the future so that we can continue to offer great books to children and make sure that children are free to choose whichever books interest them. 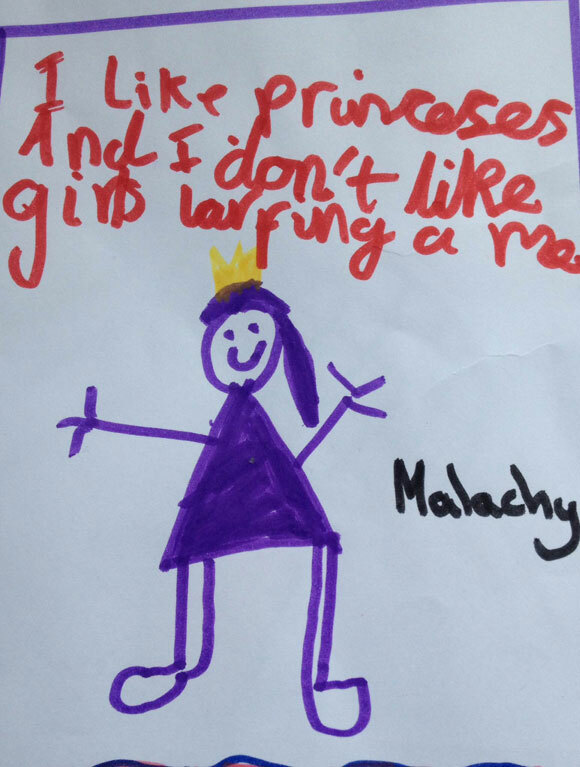 We won’t be selling the Pirate Book for Boys any more, and neither will we sell any books that are labelled as ‘for boys’ or ‘for girls’ through our Book Clubs or Fairs. We won’t be publishing any books like these ourselves in the future, and we’ll put new covers on any old titles like this when we come to reprint them. We think it’s great that you and your classmates love reading and we’ve sent a selection of books to your school so that your teacher can put them in your library for you and your friends to share. 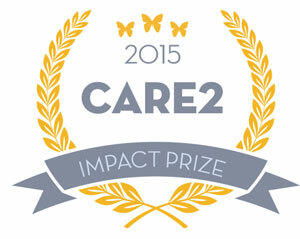 Thank you again for writing to us and happy reading! I think that Els has done a really good job because I don’t think that there are books just ‘FOR BOYS’ and just ‘FOR GIRLS’. I am happy because people are not selling those books any more. 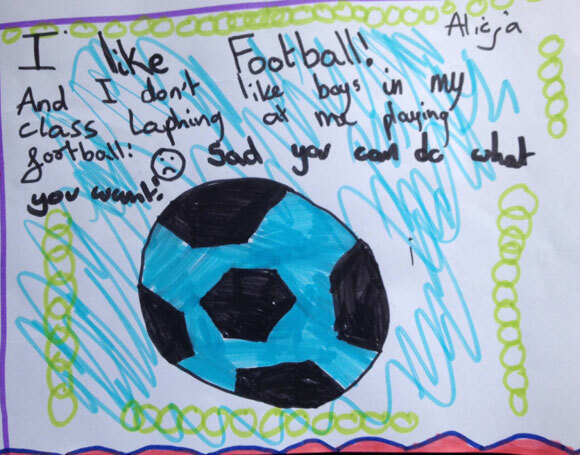 I think it’s good that Els started the petition because no book is just ‘FOR BOYS’ or just ‘FOR GIRLS’. P.S A book is a book! 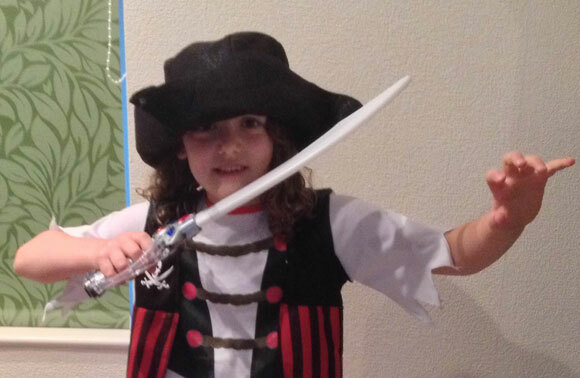 I feel good that Els petition worked because now if a girl likes a book about pirates she can have it. 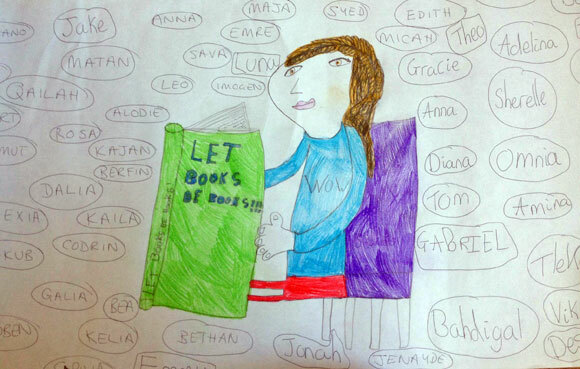 Here’s some of the artwork that Els and her friends produced to go with their petition letter. ← Star Wars: where is Princess Leia?